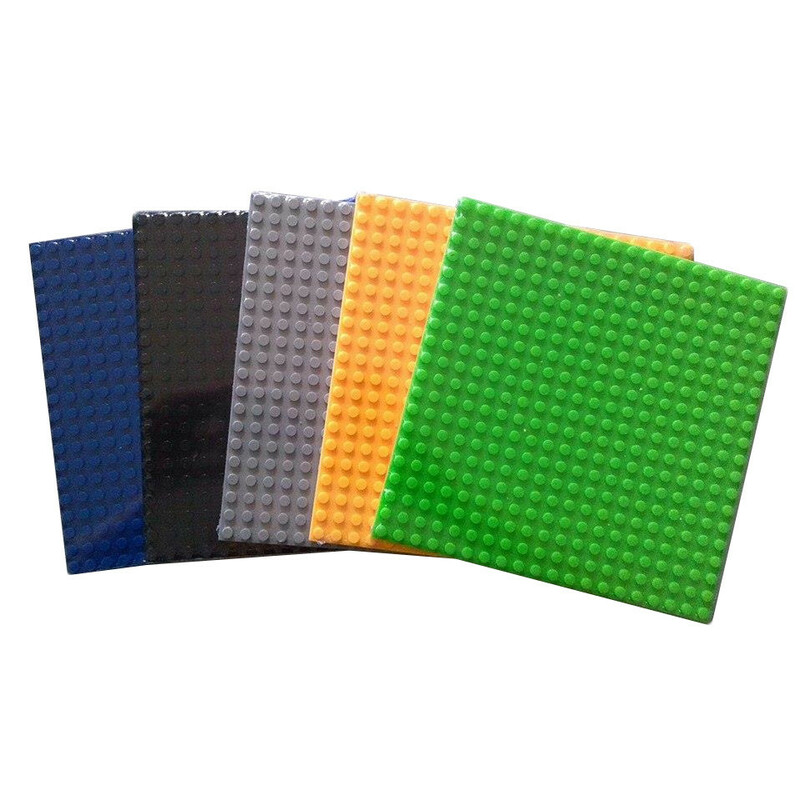 Base plates are very useful for building your modular sets. For a sturdier and solid base, 2 baseplates can be affixed atop each other. That way, you can move your display from one area to another, and still be assured they will stay in place.